With around 70% of people living with Parkinson’s experiencing tremors – one of the most common symptoms of the disease – actions like holding cutlery can become a difficult and frustrating task. Thankfully, there are technological innovators that have come up with some life-changing solutions to minimise the troubles caused by tremors. 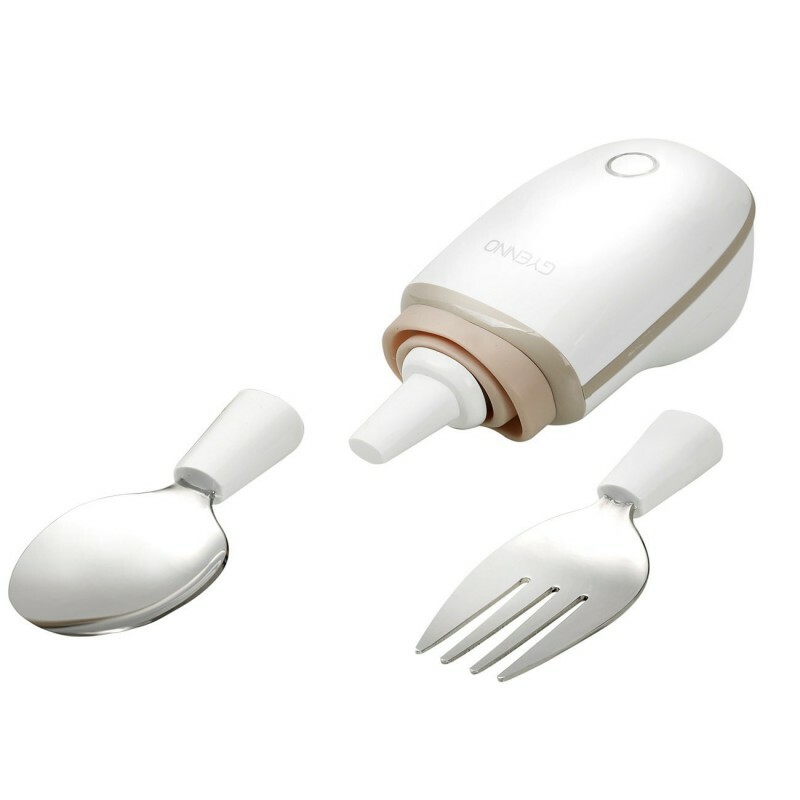 The ever-evolving tech giant Google, has invented a cutlery product called ‘Liftware’. 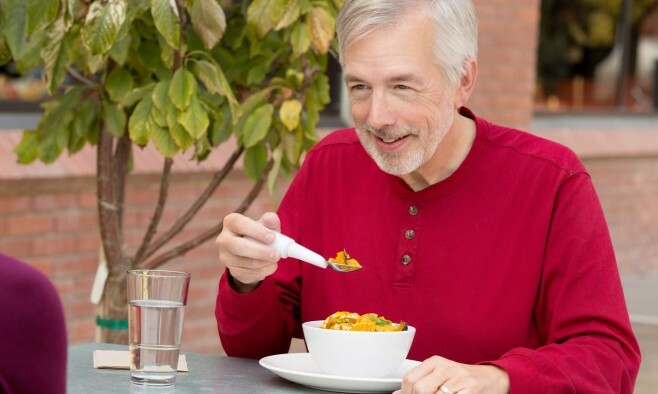 With an interchangeable spoon and fork attachment and microsensers that identify movement, the product claims to shake 70% less than your hand, by moving in the opposite direction to any detected tremor. 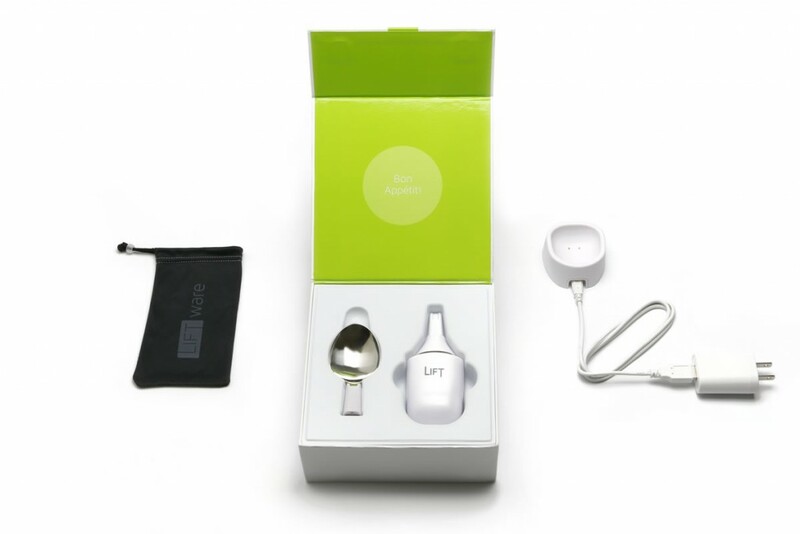 Learn more about Liftware here. The Gyenno spoon markets itself with the tagline ‘less shake, less stress’ and uses intelligent high-speed controls and algorithm technology to distinguish between intentional motion and unconscious tremors in order to stable you hand. 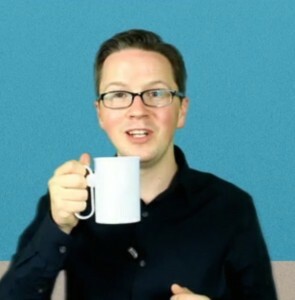 Find out more about Gyenno here. Inspired by his experience as a trainee doctor who witnessed the case of a 103-year-old lady in hospital who was unable to eat her meals properly due to shaky hands, Faii Ong took matters into his own hands and launched the GyroGlove after winning £10,000 of funding. 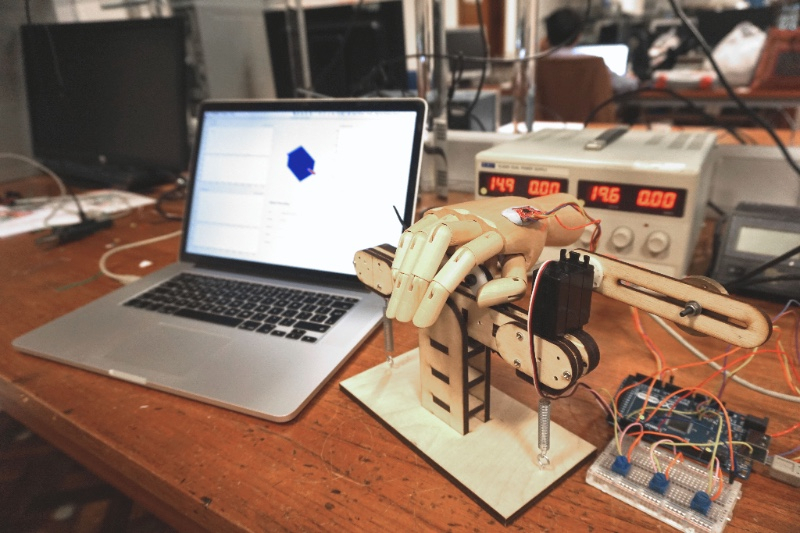 Using gyroscopes, the glove stabilises tremors while allowing movement, and even tracks the progress of the disease, displaying results on a smartphone. This award-winning cup is designed to take the difficulty out of drinking for those who experience limited dexterity and tremors. With a unique rotatable handle design users no longer need to twist the wrist or raise the elbow. Its curved rim design and hidden lid feature help eliminate spillage. For more information about handSteady click here. With a similar curved shape at the rim and opening, the ‘No Spill’ cup deflects the liquid back into cup . It features other simple details to help people with tremors such as a bigger handle and wider base so that hands can slide in more easily, as well as small grooves for extra grip at the fingers. Read the full interview with designer Mileha Soneji here.